Looking at your coaching technique reveals more that you might think. 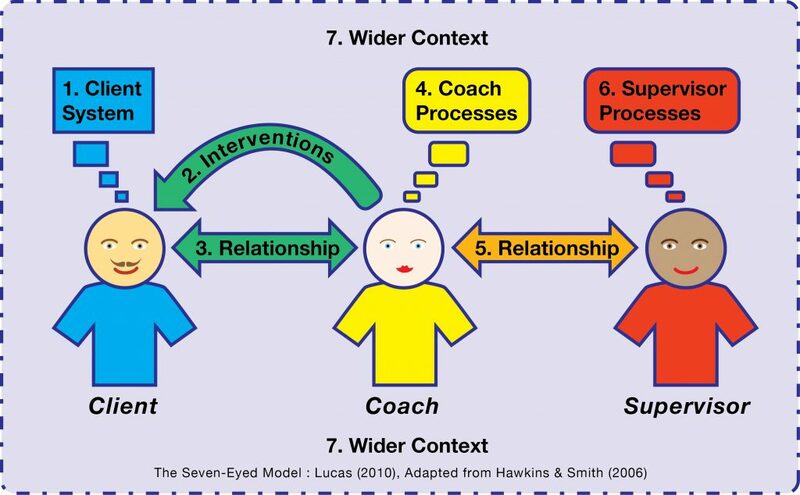 In Part Three of this blog series about the “7 eyed Model” for coaching reflection and supervision, I’d like to share my experiences of looking at my work through the second ‘eye’ of Supervision: The Intervention which is effectively the tools, techniques or questions used. I’m sure I’m not the only one who has left a “busy” coaching session and then asked myself “What exactly did I do?” and did it work or not ?? I find that sometimes I have clear inspiration that using a tool or technique that I have used before might be valuable, sometimes I feel like I need to create something specific for the client in front of me …. And of course sometimes I get stuck and don’t know what to do to be of any use !! When this happens I often feel that it would be helpful to talk to another coach and ask “What would you have done?”. Interestingly, whilst seeking support when I get stuck seems like a sensible approach, it hasn’t always occurred to me to review “why” I chose a particular approach that did work well. Through supervision and using this second eye of the model – it’s possible to slow things down and consider what influenced my decision to use a particular approach or line of enquiry. Let’s take a recent example when I almost surprised myself with the technique I used ! My client was an independent consultant. Most of her work came from one big organisation – but they had frozen the budget and so suddenly her income took a massive dip. She was also experiencing some personal difficulties with her daughter. As she started the session a bundle of different emotions and issues tumbled out and I found I could not keep track of what she was saying. I decided to use the gestalt technique of deconstructing the issue into the separate components. Normally I would give the client post it notes to label up – but I didn’t have any! So we used some paper napkins to write on, then used whatever else we had in the room – water bottles, coasters, pens, notepads to represent different issues in the system. This really helped to slow her down and literally “see” the issues laid out. But the more interesting question is what drew me to use this technique? It was quite a creative solution – and as a coach I know I can tend to be quite “safe and rational”. So, what prompted me to take this more creative approach? Firstly, we were working in the office of a “funky” social enterprise / business start-up hub – so perhaps the creative environment prompted a different flavour to the work. I also remember feeling tired that day and I had noticed that I was beginning to “work quite hard” – I felt like she was looking to me to make sense of things. So I wanted a technique that clearly put responsibility back to her for sorting things out. Finally, as she had done some coach training herself, I thought she might be familiar with the technique (I checked and discovered that she was). This was actually useful on two fronts, at a practical level it meant it was easier for us to use the technique, plus it also gave her a sense of confidence, it grounded her as here was at least one area where she “knew what to do”. What I’ve discovered is that although it might sound like this eye is one that works in isolation – as with many of the other eyes it is actually influenced by the coach, the client and the context. Inevitably, when we start out we have a limited number of techniques to pull upon, whereas with experience you will have more or you can co-create something with the client. 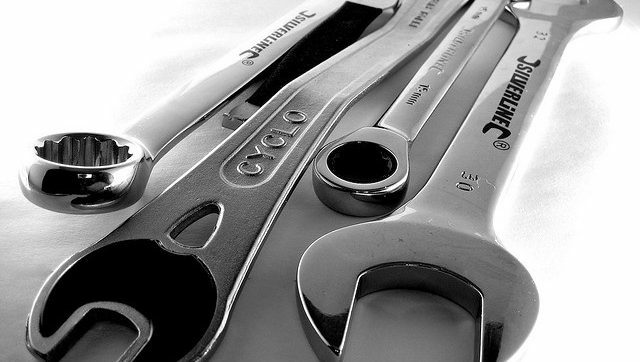 The kind of technique chosen might also reflect the characteristics of the client – for example some will like a rational structured dialogue and would balk at the idea of doing something creative. Others relish the opportunity to work differently and will experiment by working with metaphor or exploring things through creating pictures or sculpture. Our technique is also influenced by our philosophy as a coach if you favour more psychological approaches you are more likely to “dive deep” than those coaches who prefer more action oriented approaches. Moreover, the context in which the coaching is done can also influence the techniques – for example I’ve noticed that some organisations train their internal coaches in a specific approach which by definition will limit the diversity of techniques used. Similarly as an independent coach if you work as an associate, you will sometimes be required to using psychometrics or 360 as part of the “package”. I wonder what has this blog prompted you to think about the techniques that you have used recently? It would be great to hear your experiences of what you think influences the techniques you use a lot or a little?